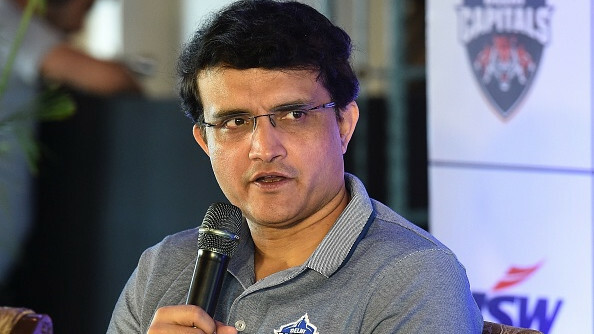 Every cricket fan and associate has a different opinion about the current lot of players playing the IPL who will also be playing the World Cup 2019 a couple of months later. 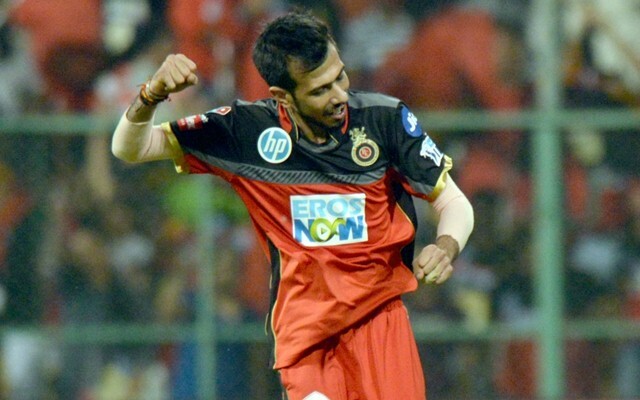 While some cricketers will be taking rest by sitting out of some of the matches, Royal Challengers Bangalore (RCB) spinner Yuzvendra Chahal thinks otherwise. Chahal has expressed his views on playing the IPL. He seems to have taken these 14 matches as a challenge and preparatory matches for the World Cup. During a practice session of RCB, he had a chat with a journalist. 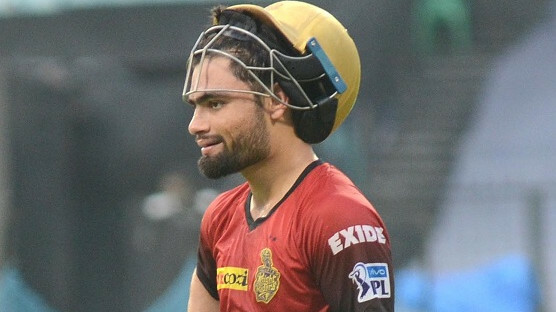 According to the reporters on the sidelines of RCB's practice session, he said," Playing in front of such a huge crowd will give you the experience and the confidence going into the World Cup which is such a huge event." The M. Chinnaswamy stadium has short boundaries. To add to the worries of the bowlers the wicket is quite flat and one can expect huge totals in Bengaluru this year. About the M. Chinnaswamy being a batsman-friendly ground, Chahal said," The wicket here at Chinnaswamy is an excellent one for batsmen. Last year it turned, but this time around, it looks a flat surface. You might get scores of 190+ every game. So, it is a good challenge - how you mentally prepare yourself when someone is looking to go after you every delivery and if you have a bad day, how you come back. Here you have 14 matches, but playing for India, you only get three to five matches. So, here you can prepare yourself properly and can come back stronger." 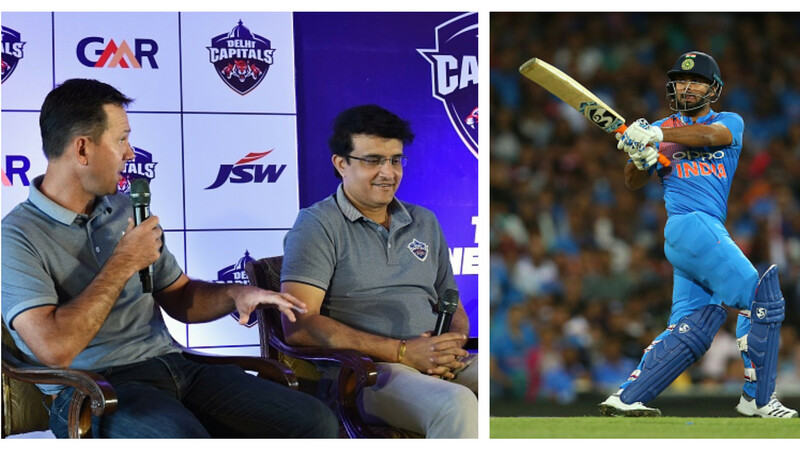 The Bangalore side has had some of the legends in their squad right from the first season of the IPL and yet haven't been able to win the tournament. Even this year, RCB have a strong side. On this, he said," This year I think we have a very balanced squad. Last year, we were struggling in the middle-overs especially. But here you can see, we have four to five middle-order batsmen such as Hetmyer, Gurkeerat who can turn it around on their day. So, we have a much-rounded team when compared to last year."